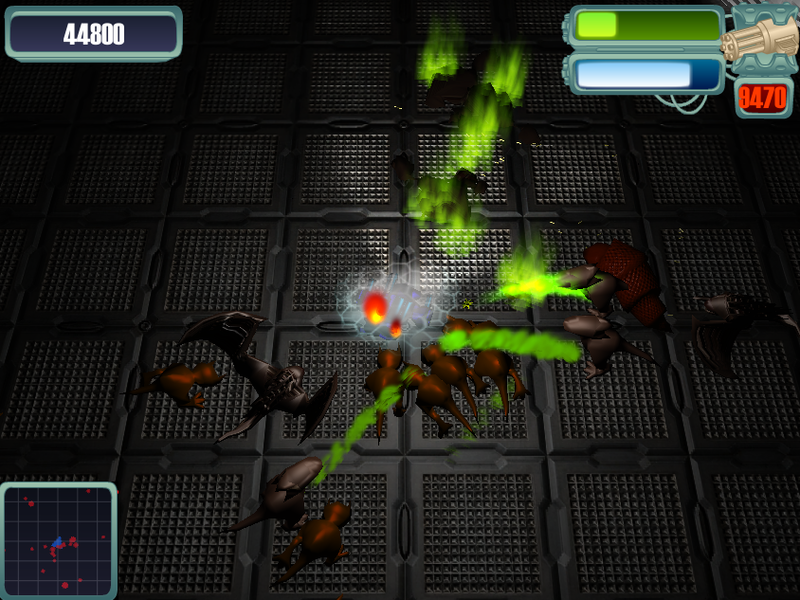 You are stranded on a space platform overwhelmed by aliens. 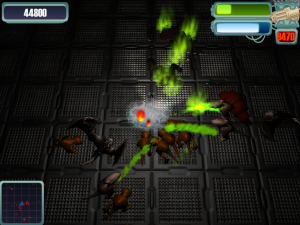 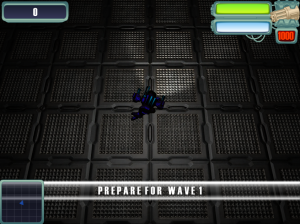 Fight wave after wave of enemies, using Bullets, Rockets, and Lasers. 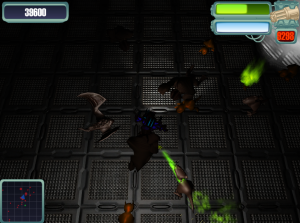 Keep moving to avoid being hit and pick up ammo and repair kits from fallen enemies. 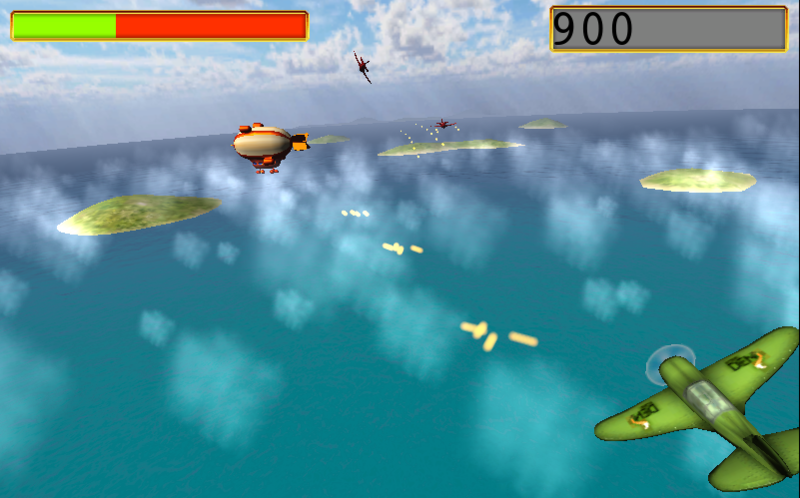 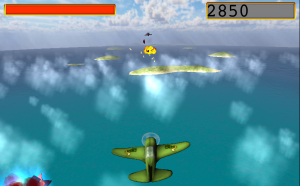 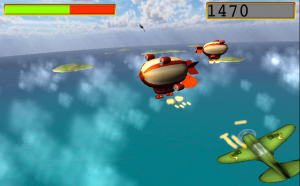 War Planes 3D is a WWII themed flight shooter with an Arcade game play style. 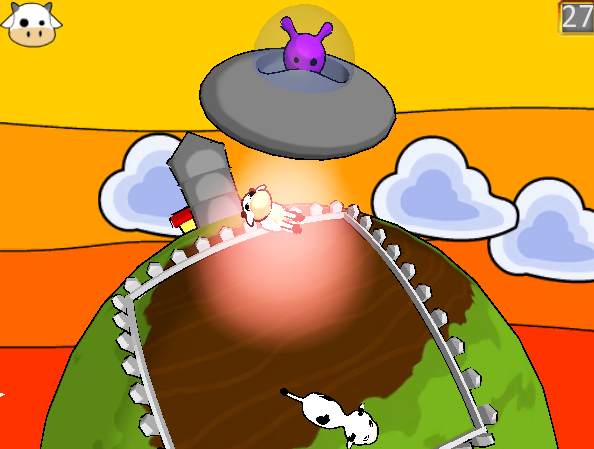 Run like crazy, jump on platforms, and avoid all obstacles. 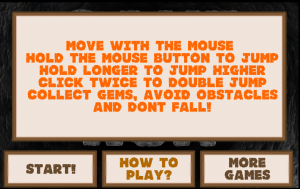 Collect as many gems as you can, and whatever you do, don’t fall! 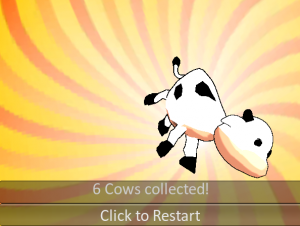 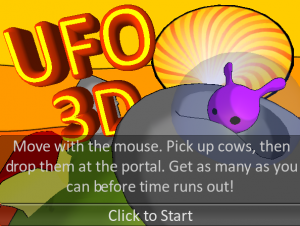 Pick up cows and drop them off at the portal. 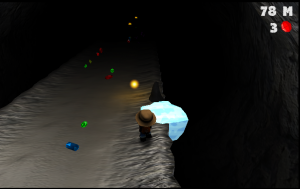 Get as many as you can before time runs out. 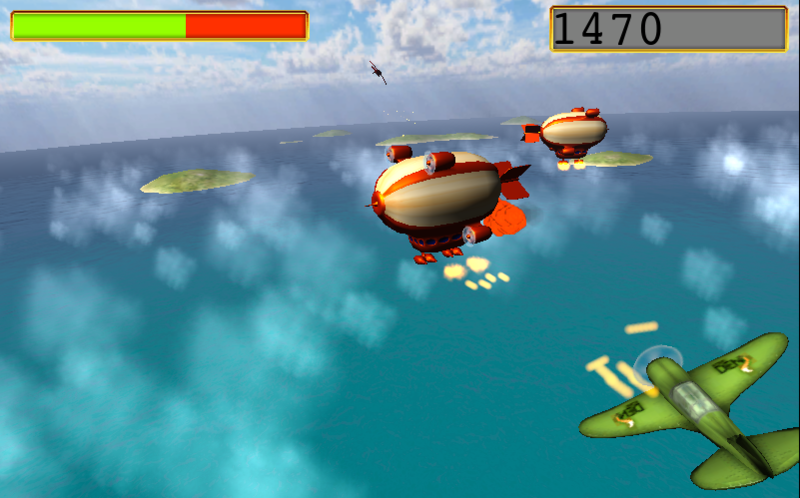 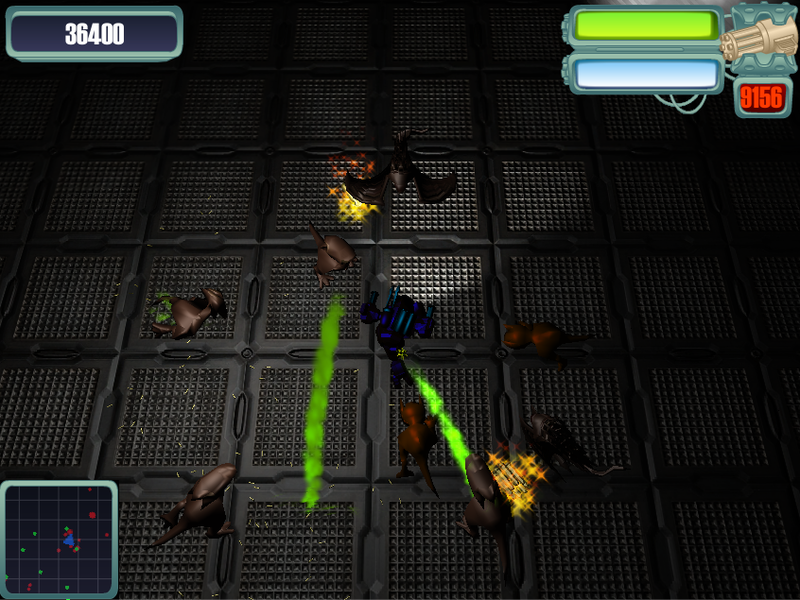 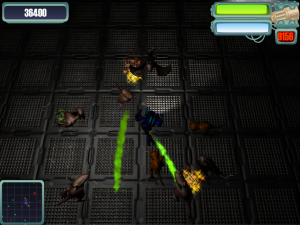 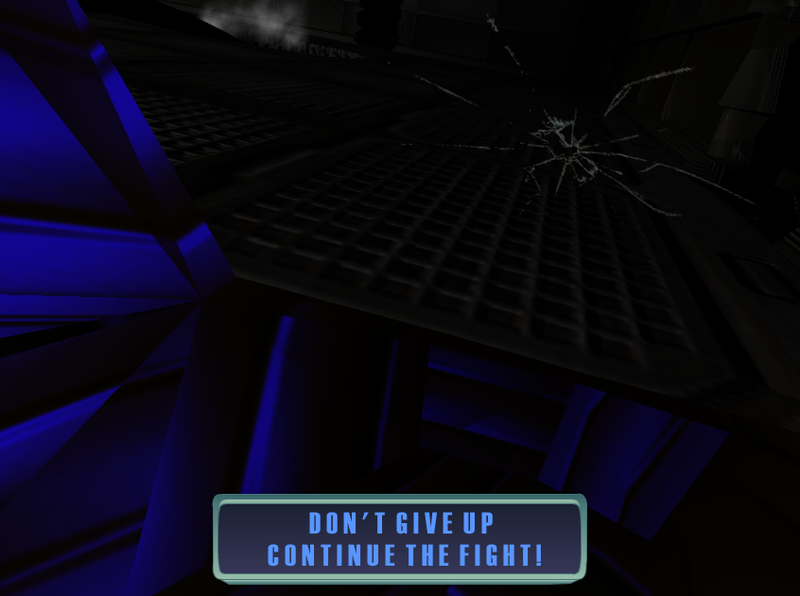 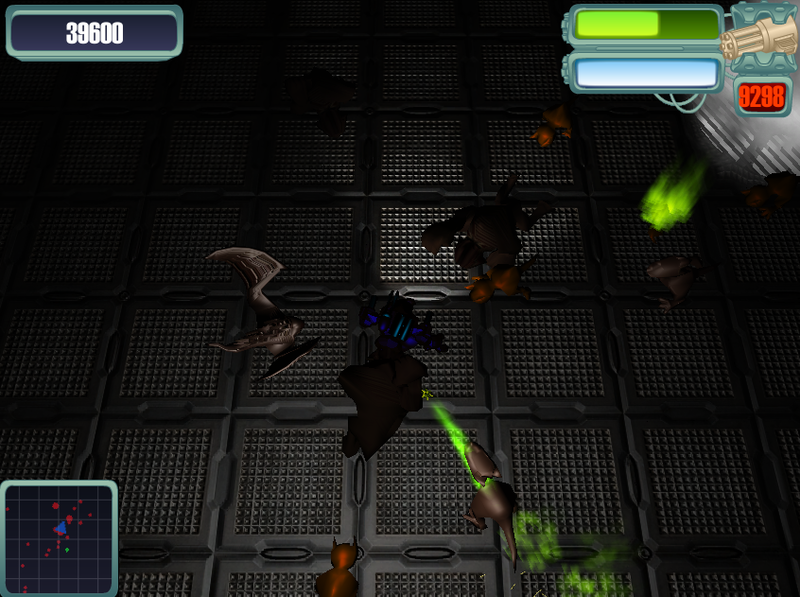 Radar, Upgrade Shop, and enemies avoid obstacles. 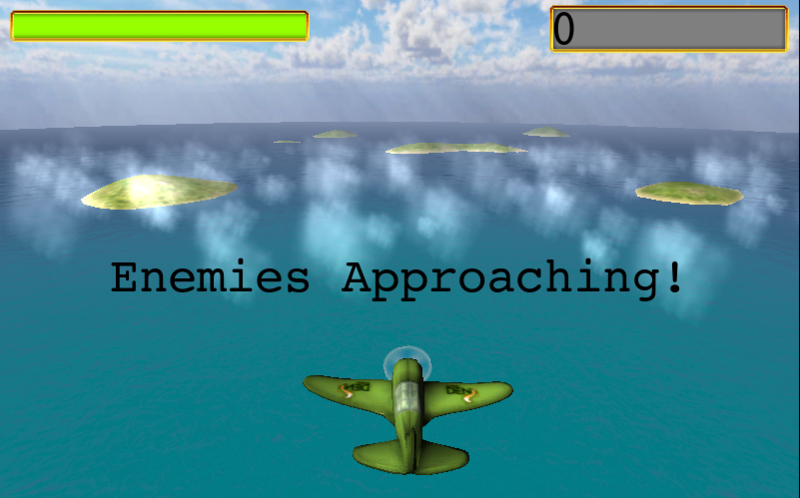 Set the number and type of enemies that attack you in each level, and the number of levels in the game. 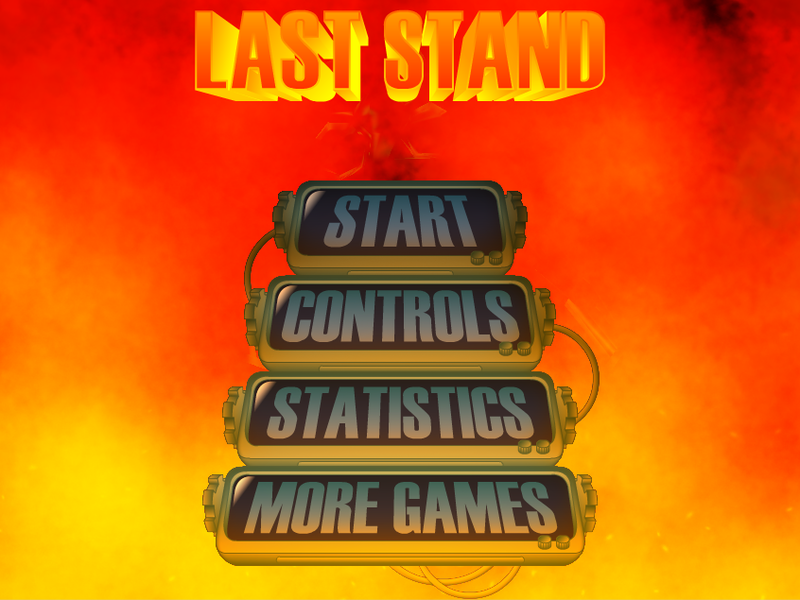 Start and game over menus using Unity’s GUI(great for learning). 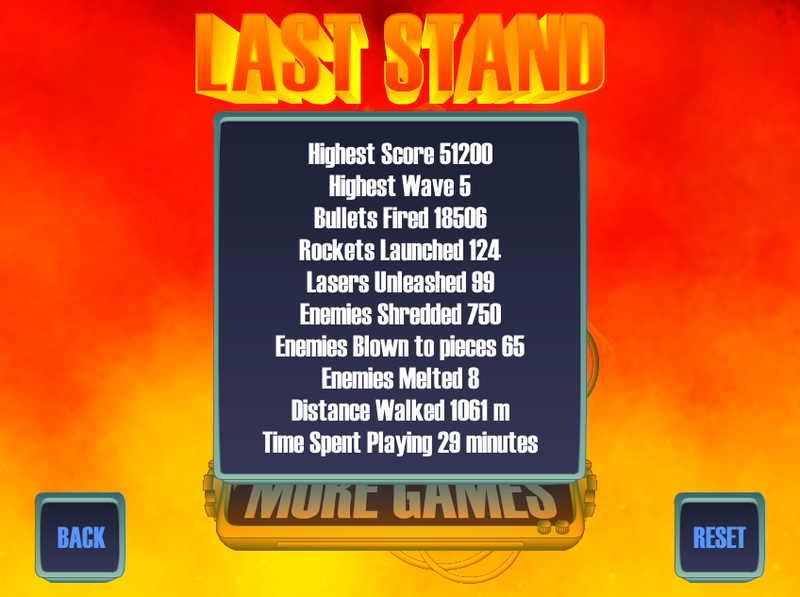 Keep track of your progress locally, with stats fro high score, enemies killed, time played etc. 3 Weapon types: Gatling Gun, Rocket Launcher, and Laser Cannon. 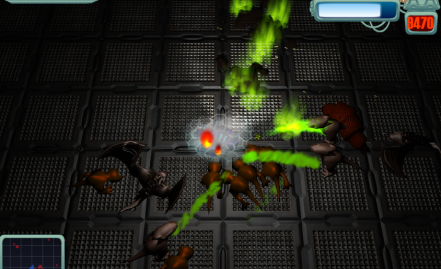 5 enemy types with different projectile and melee attacks. Includes original 3ds Max models for customization. 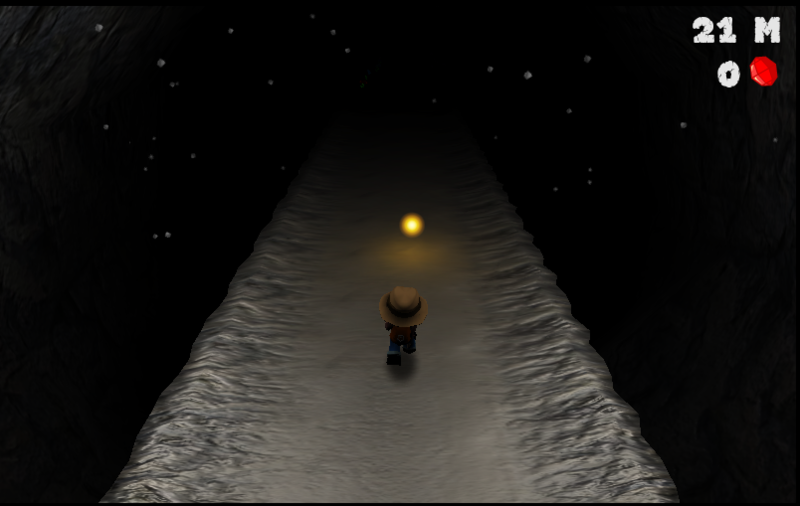 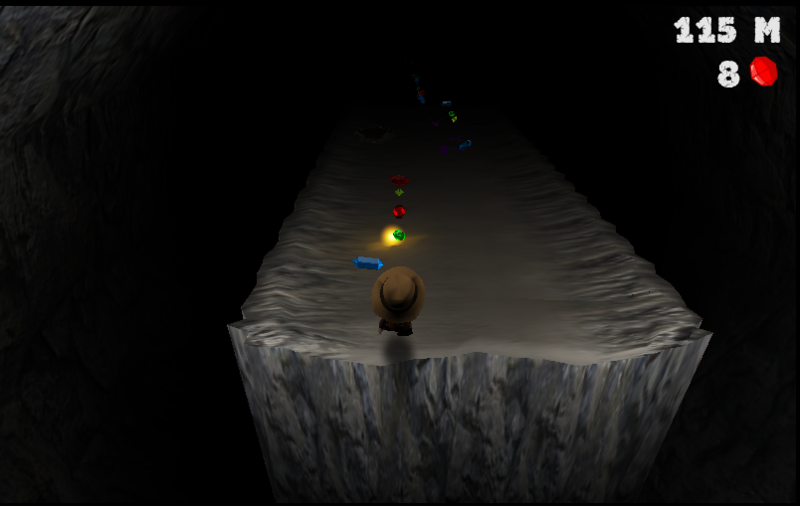 Many customization options for tweaking the level of challenge the game provides. 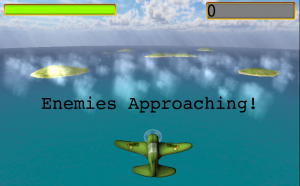 Shoot incoming enemy Planes and Zeppelins. 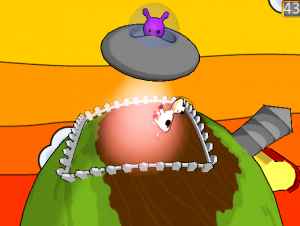 When shot you can slowly regain health by avoiding bullets. 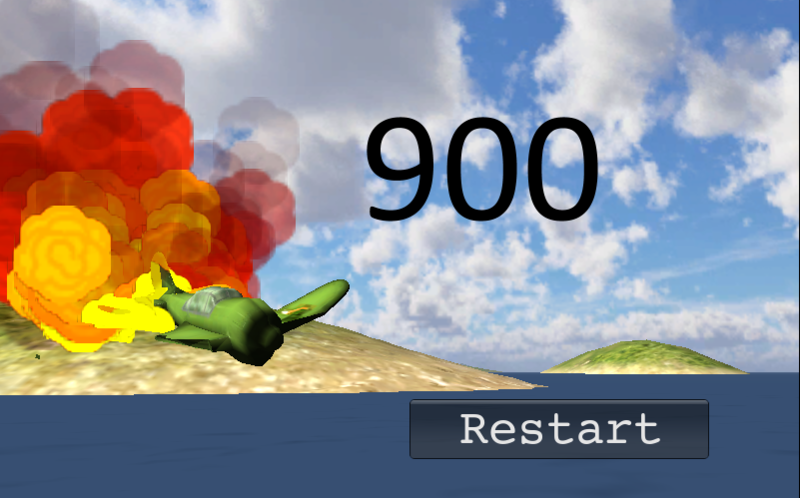 Includes original fbx models and documentation. 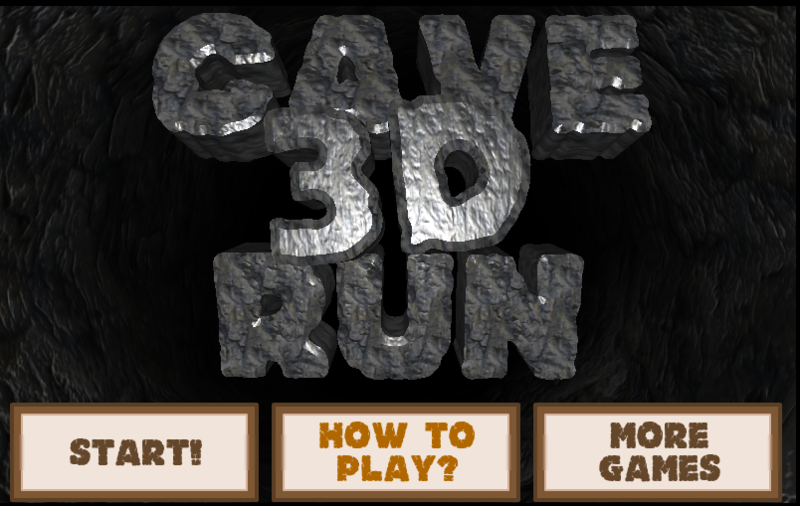 Run like crazy, jumping on platforms and avoiding obstacles. Collect as many gems as you can and don’t fall! Add any number of obstacle types with varying effects on player speed, rotation, and jump power. 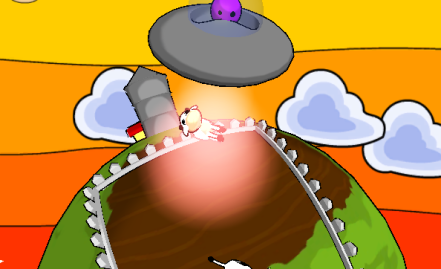 Make obstacles that stick to the player, or others that knock him up in the air. 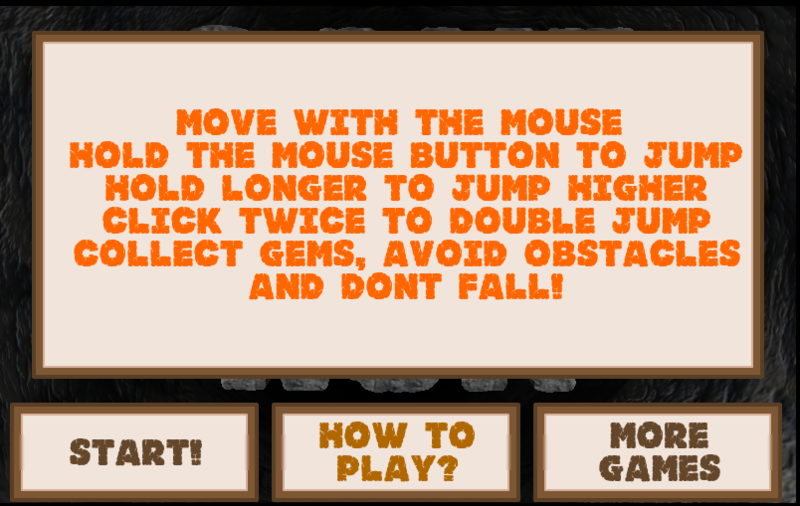 Control the shape and size of platforms by setting various attributes like length, width, height, rotation, and shift, rate of obstacles and gems. 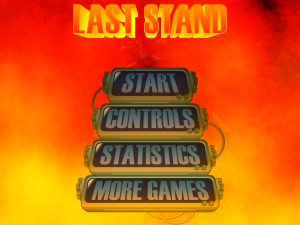 Customizable horizontal menu for easier button setup. 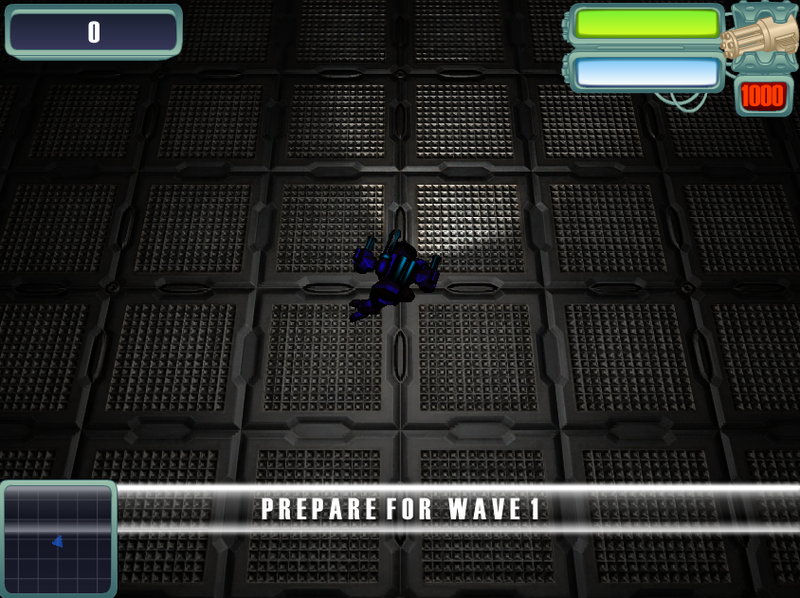 Customizable player attributes, Speed, rotation, jump power, animation sets and sounds. 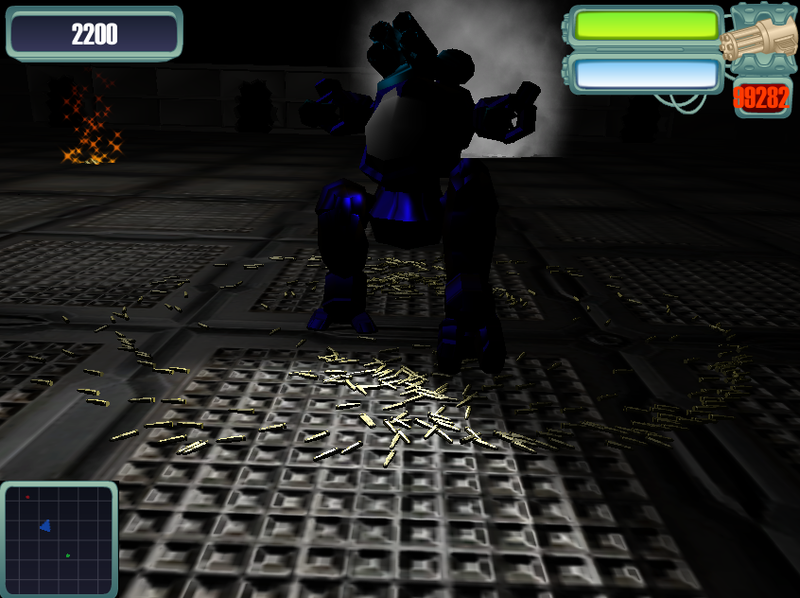 Includes original 3d Studio Max models and documentation. Cel/toon Shading for a modern and playful look. 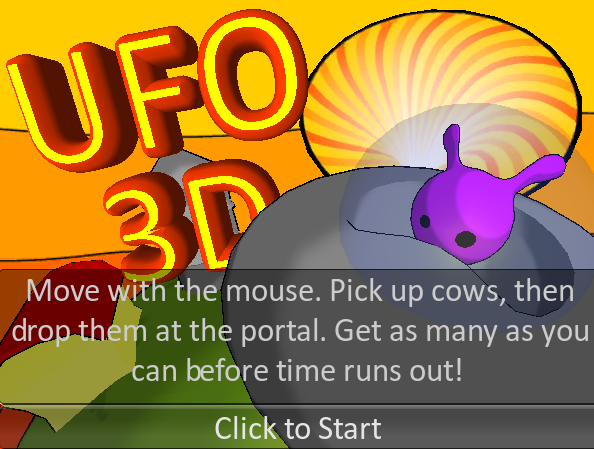 Graphics/models include: colorful world, barn, silo, animated cow, ufo, sky/clouds, fence, vortex and more. 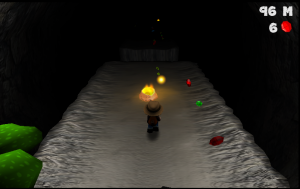 World rotates around under the player, similar to Mario Galaxy. 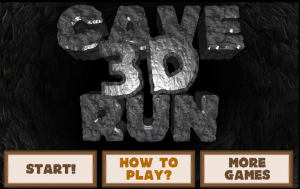 A simple complete game, you don’t have to change a thing! Unique tower defense(build drop and attack). 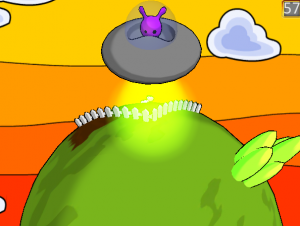 Zombie abduction, help save mother earth! The possibilities aren’t endless but their are many if you use your imagination.